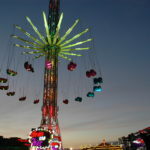 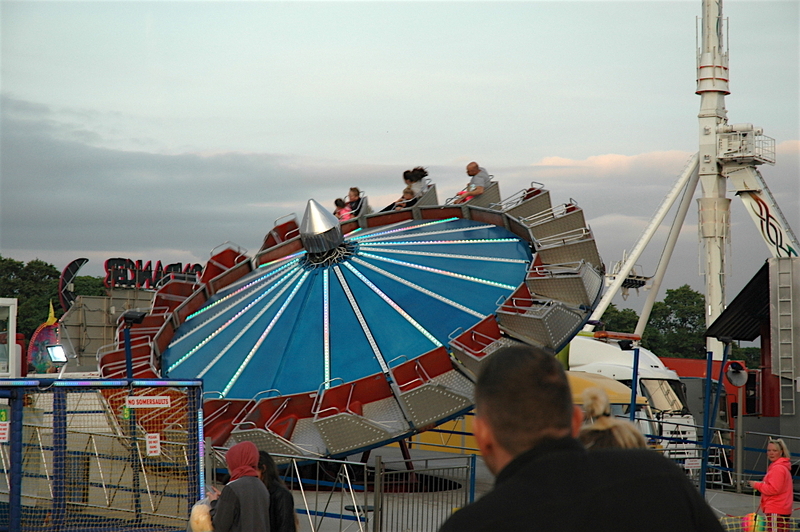 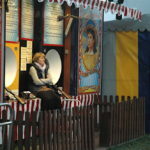 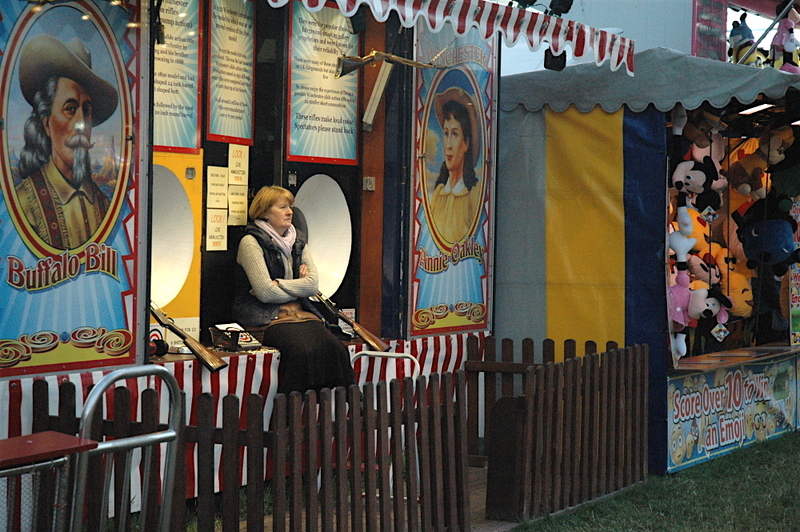 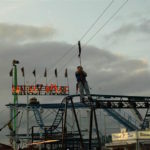 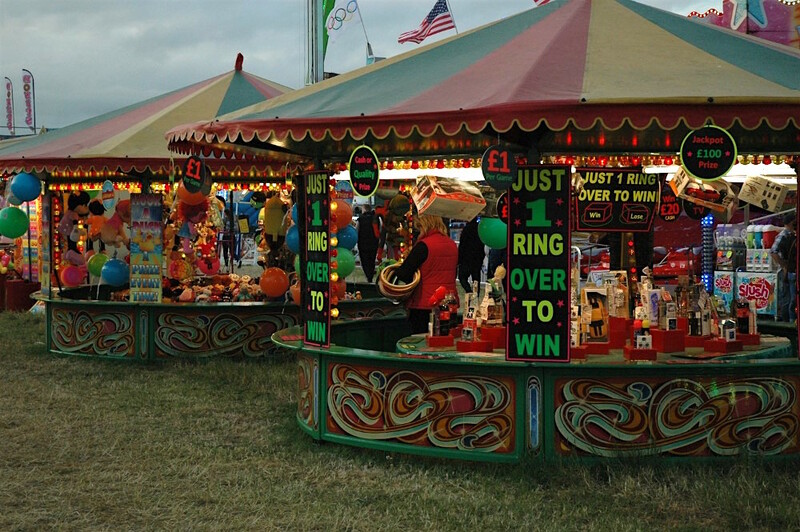 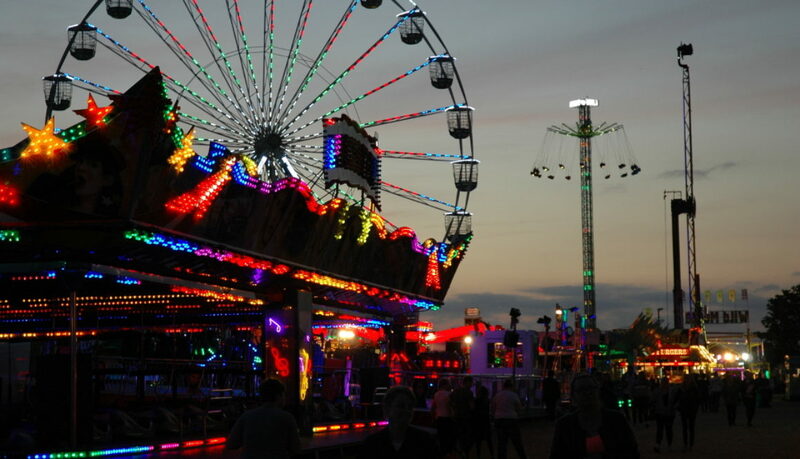 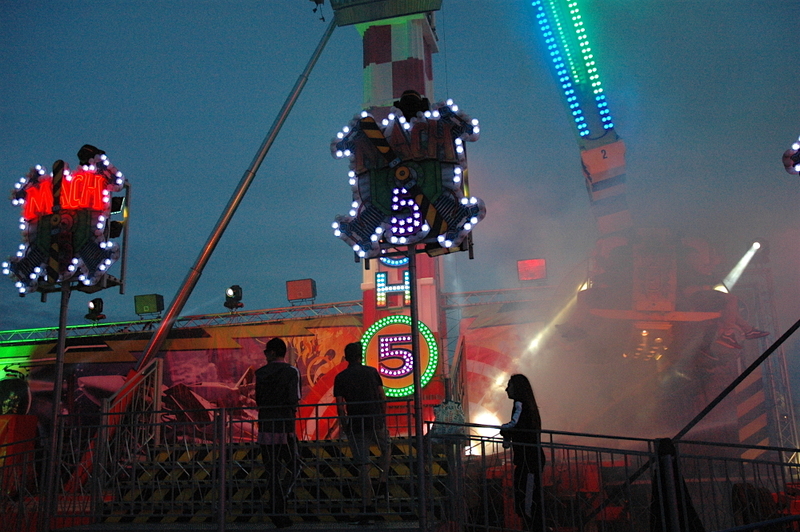 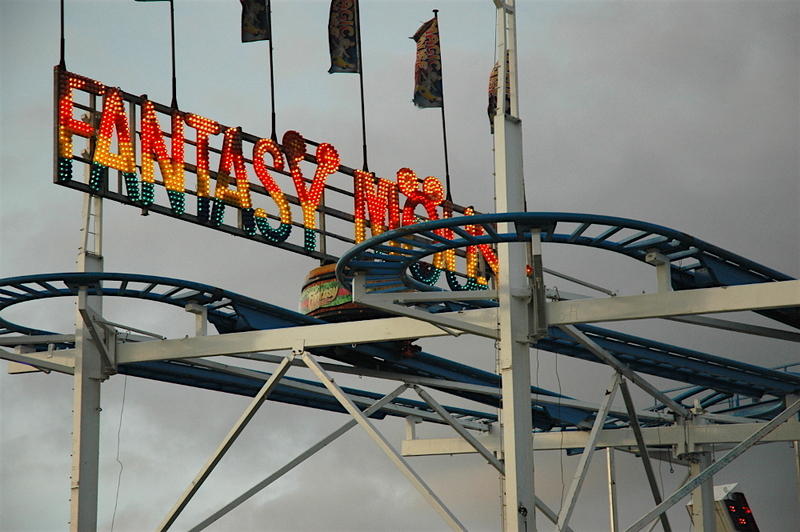 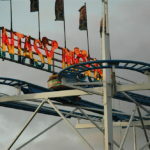 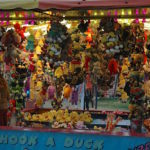 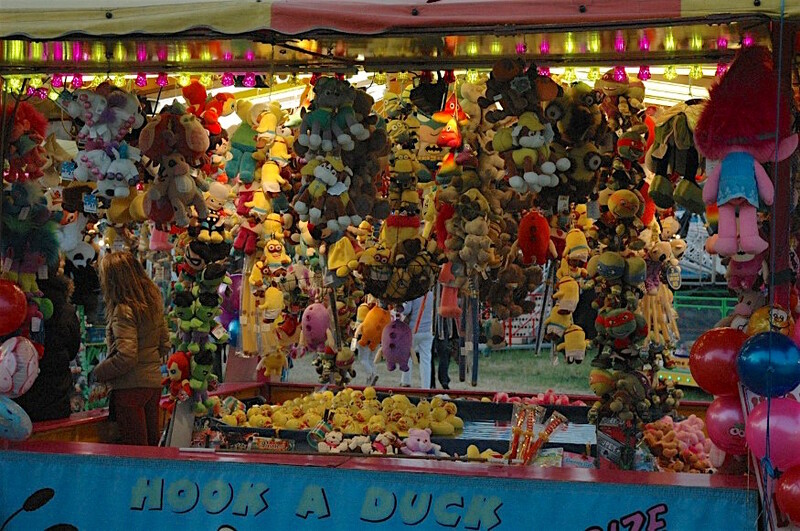 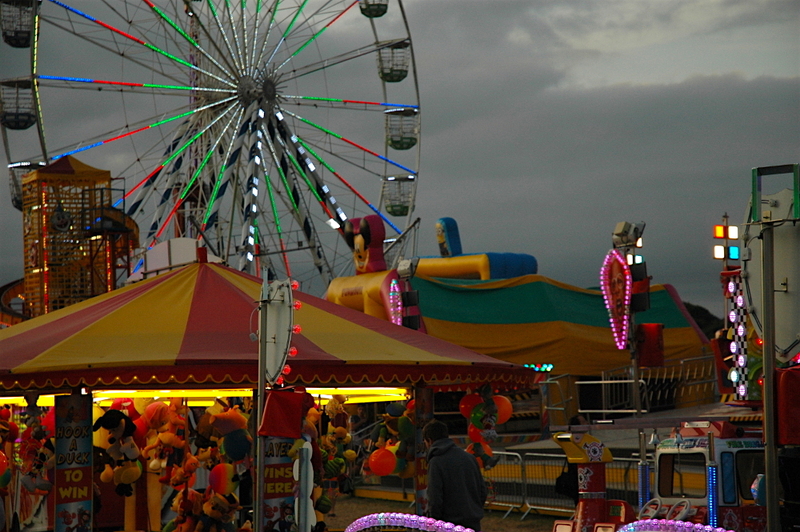 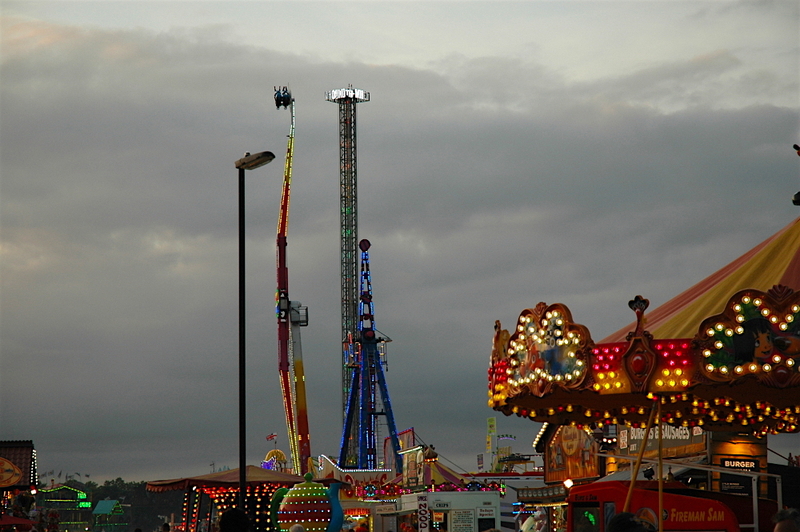 Each year, Newcastle hosts The Hoppings, Europe’s biggest funfair. 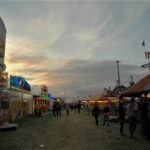 Not many know that it takes place in our very own Wingrove ward however. 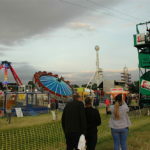 Next year though, it may find itself in a different ward, when new boundary changes are likely to come into effect. 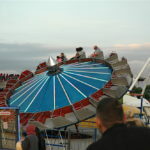 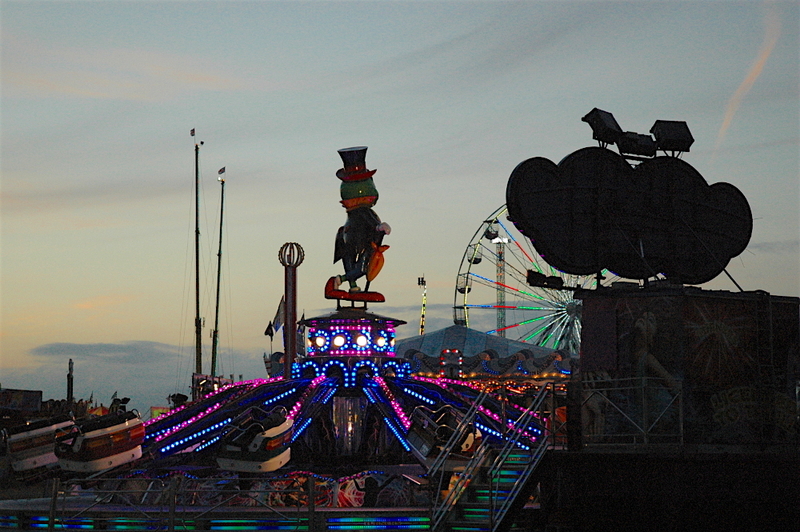 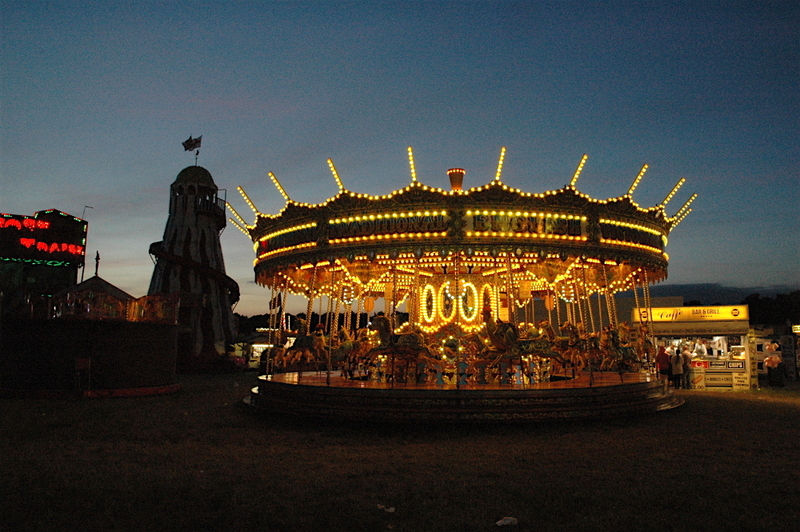 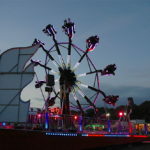 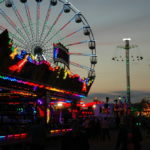 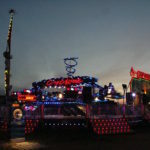 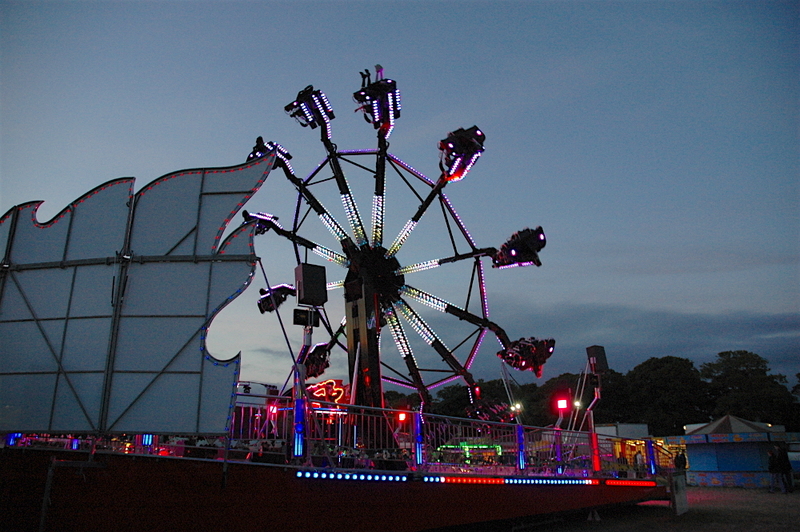 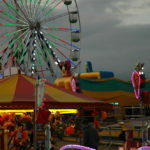 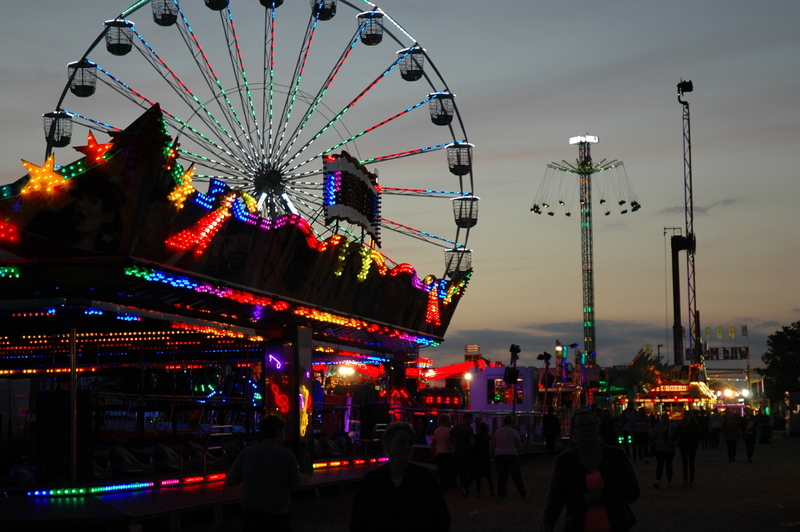 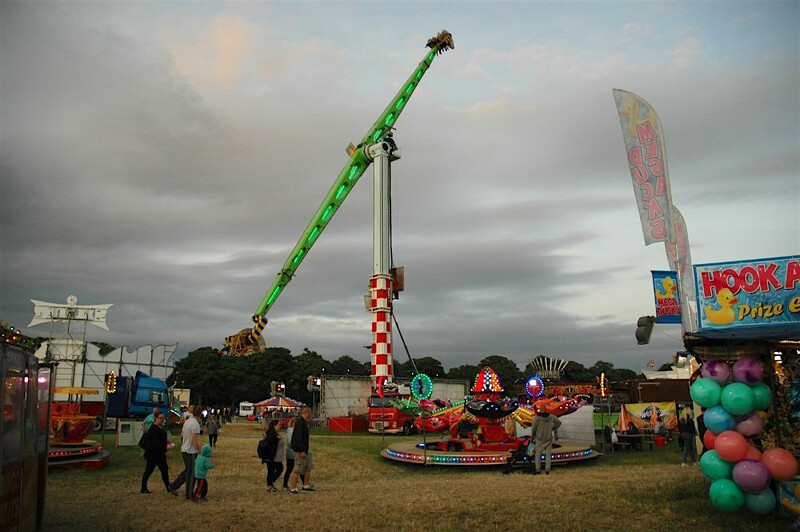 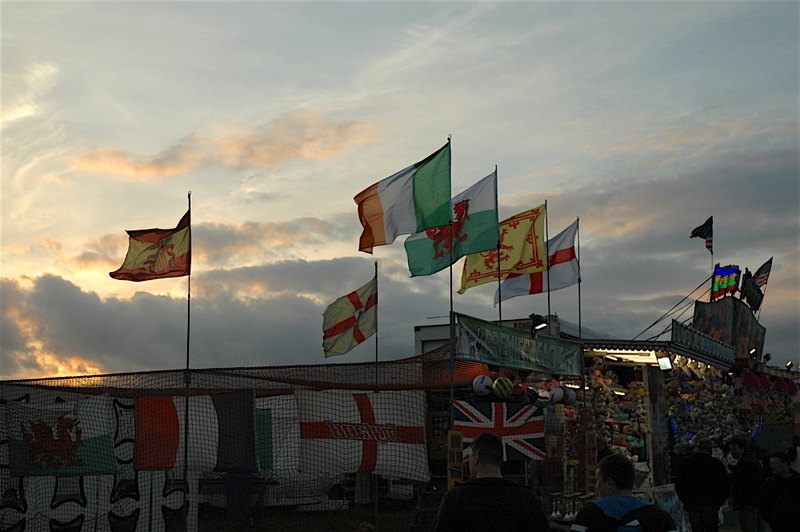 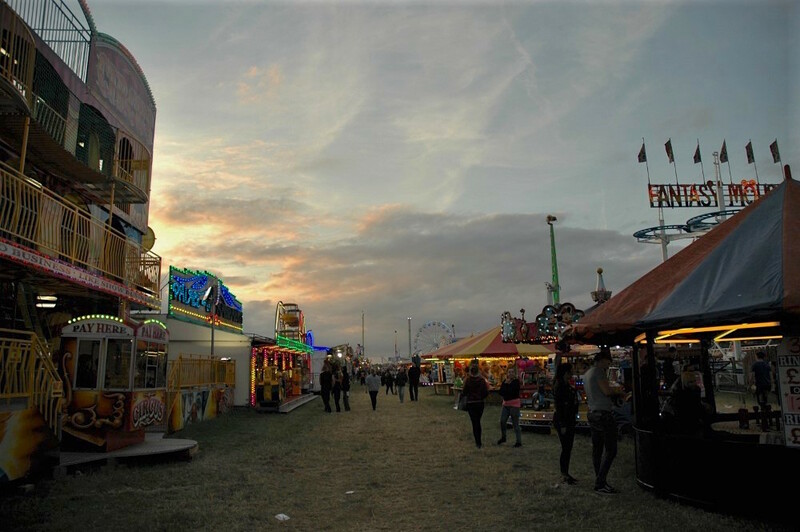 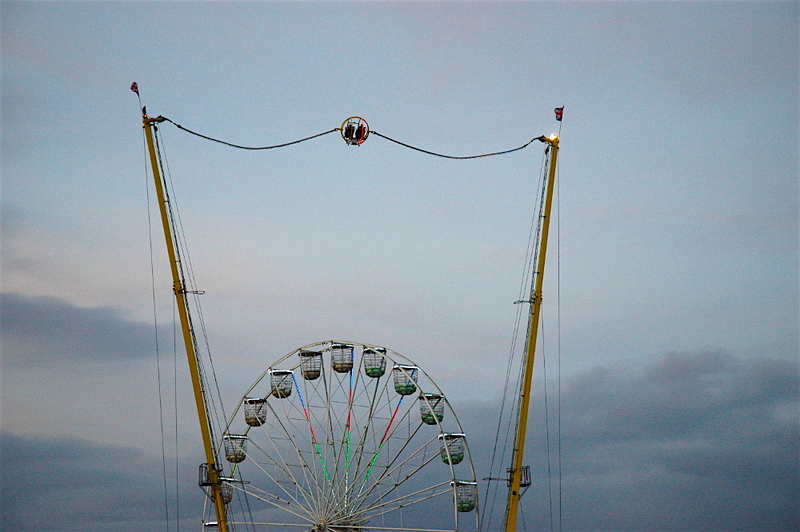 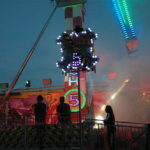 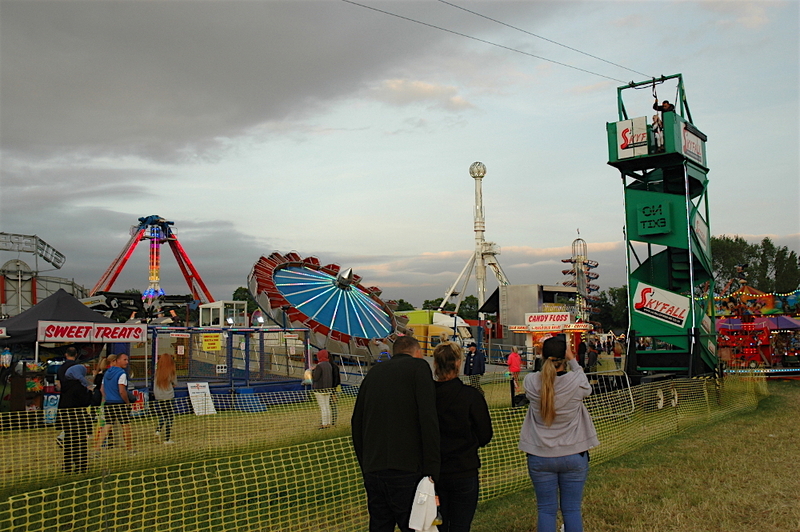 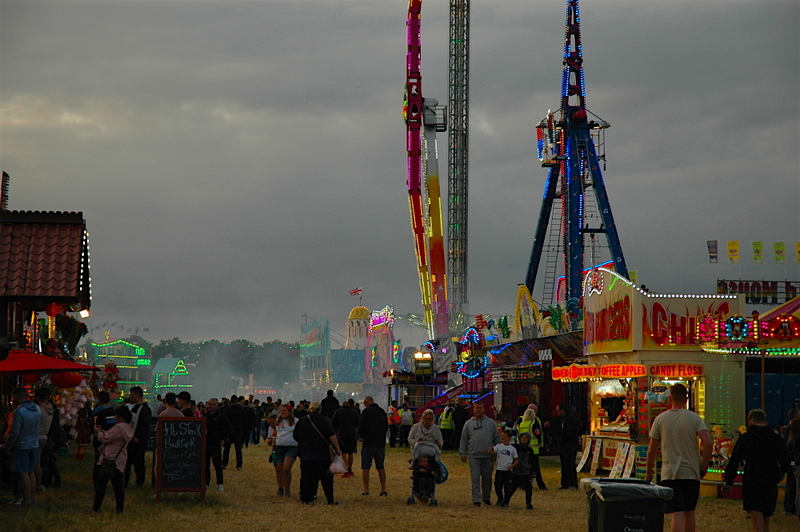 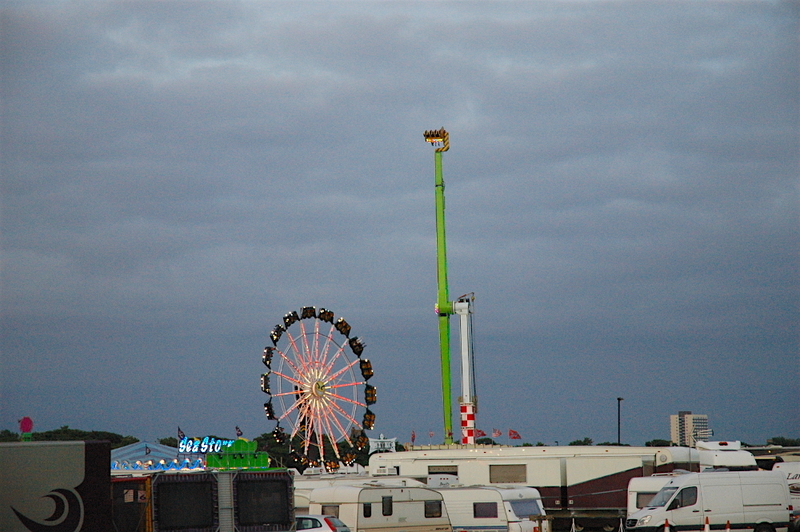 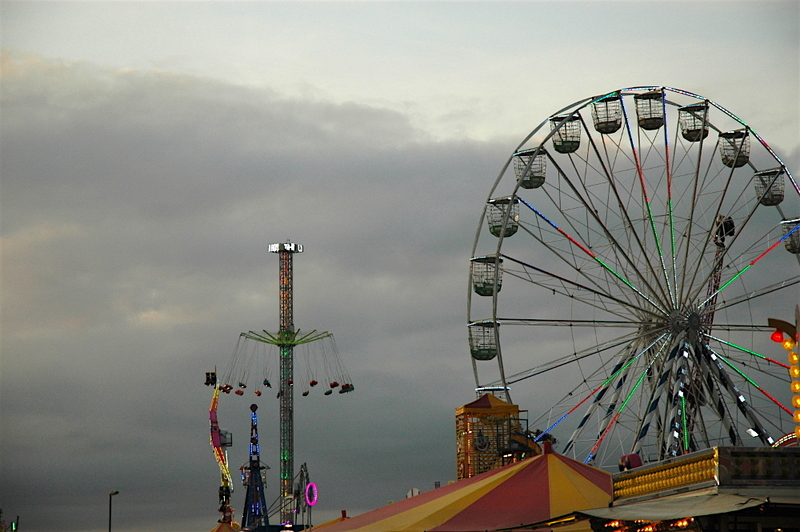 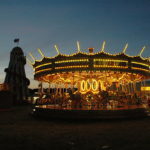 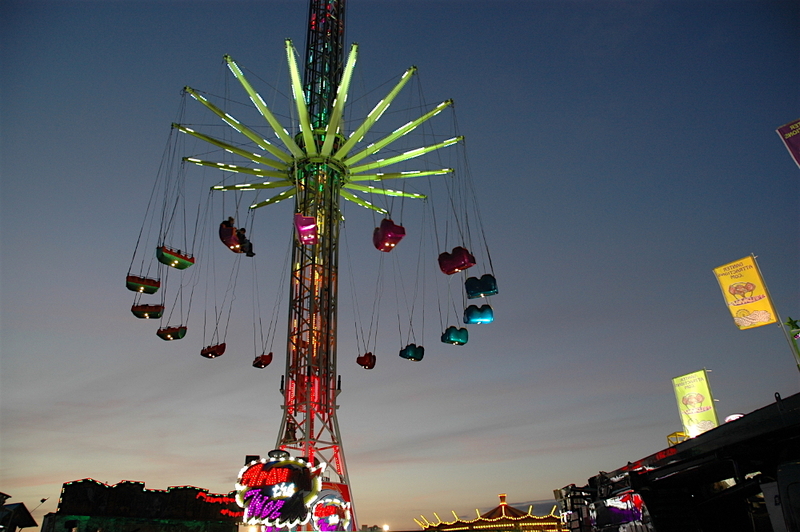 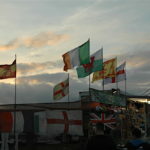 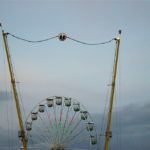 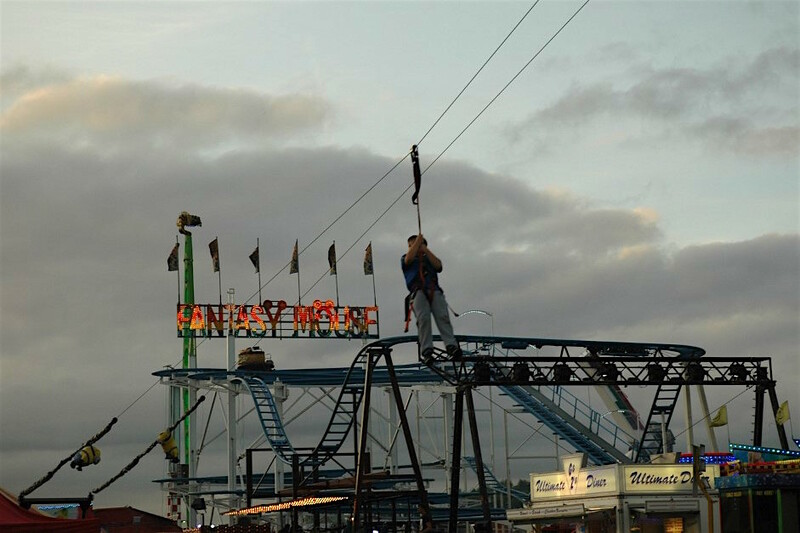 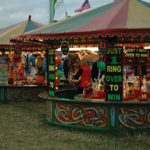 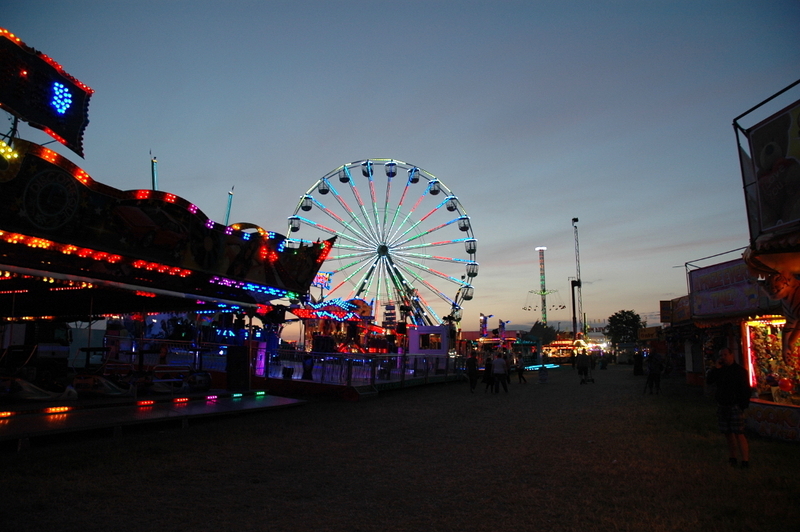 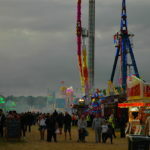 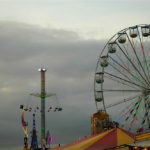 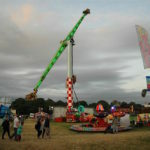 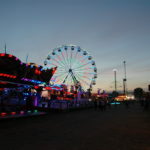 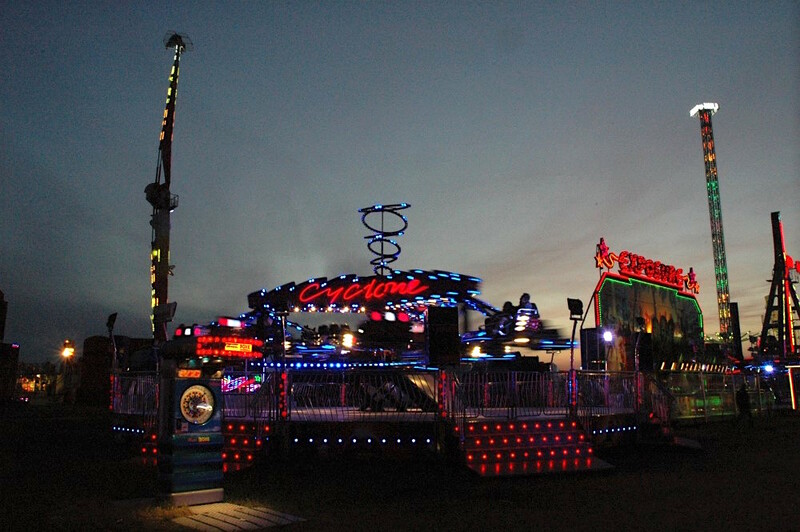 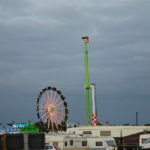 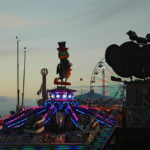 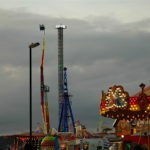 These pictures of The Hoppings at dusk were taken by Edward Bonsall.